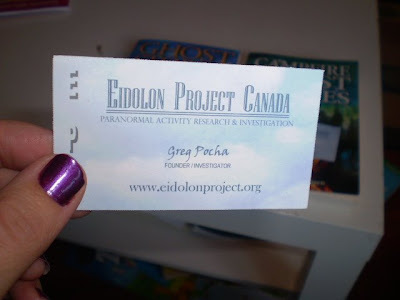 I just always get the goodies in the secondhand books I find, this time its a card for the Eidolon Project Canada.. Paranormal Activity,Research and Investigation. 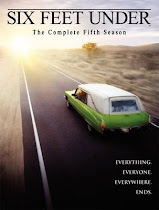 All Mulder jokes aside : COOL!! 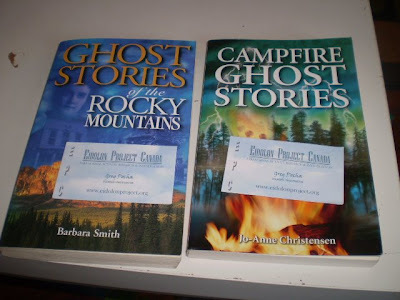 Website isn't the best but there are a few interesting things on there.